On June 11th 2011, the Refresh 2011 Annual Dinner and Auction for InterIm CDA took place. 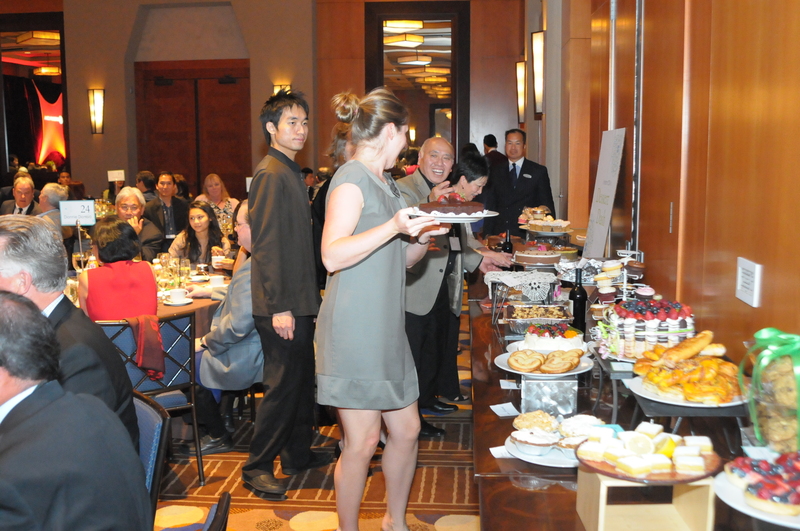 This fundraiser was at the Grand Hyatt and at least 200 people were in attendance. There was a live auction, silent auction and a Dessert Dash at this event. I was responsible for the dessert dash. My responsibilities included procuring desserts, creating map of pick up sites, meeting with Fundraising Manager and Event Planner, Nancy Ko and board members to discuss logistics, shopping for decor, and set-up of dessert dash table. I called Seattle restaurants and bakeries with good reviews on Yelp to ask for donations to this auction as well as visit their businesses. During the dessert dash, each guest at a table gives money to their table’s “money pot”, and the table with the most money gets first pick of a dessert of their choice. 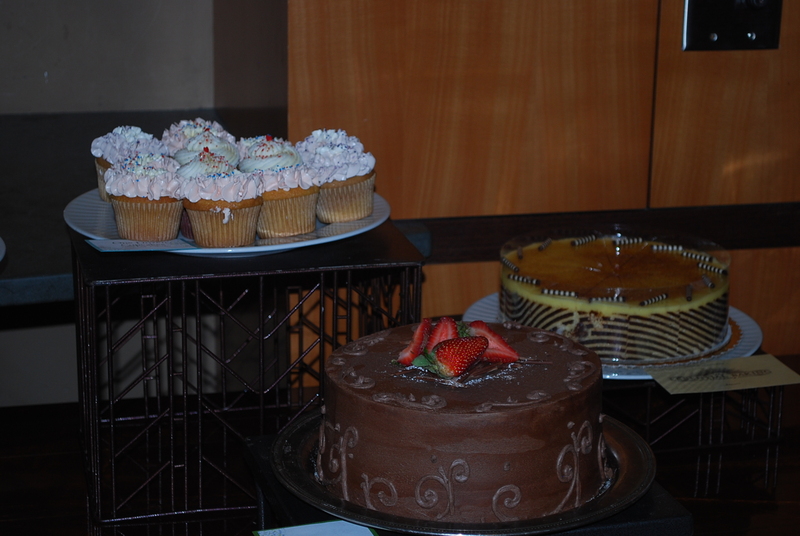 The Dessert Dash raised over $4100 for InterIm CDA. This organization provides community development and low-income housing for the International District. It was my pleasure to be part of such a great cause. Special thank you to all the volunteers that helped set-up for the dessert dash. Thanks for your hard work. For more information on InterIm ICDA go to http://www.interimicda.org. Sounds like the Dessert Dash was a big success with a lot of work, fun and money raised. Congratulations!